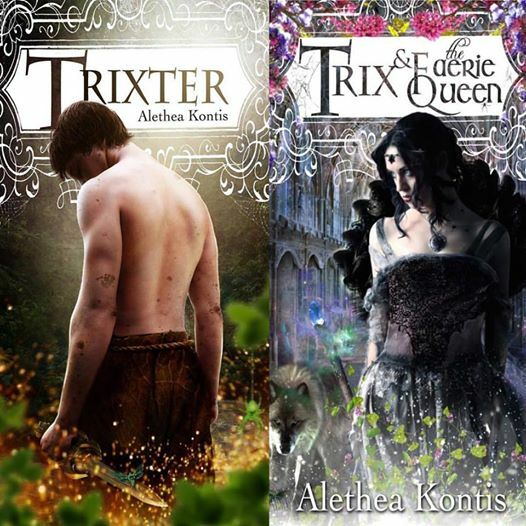 In honor of this week’s release of Trix & the Faerie Queen, Trixter is on sale for 99 cents on Kindle, Nook, and Kobo! This entry was written by Princess Alethea and posted on March 27, 2016 at 3:13 pm and filed under Books, Trix Adventures. Bookmark the permalink. Follow any comments here with the RSS feed for this post.